I think my foodie side won out today, over my locavore side. Although there were hints of local ingredients, and definitely locally supported businesses supplying the ingredients. I think I found my favorite cookie, even surpassing those Berger things, and the Girl Scout cookies. 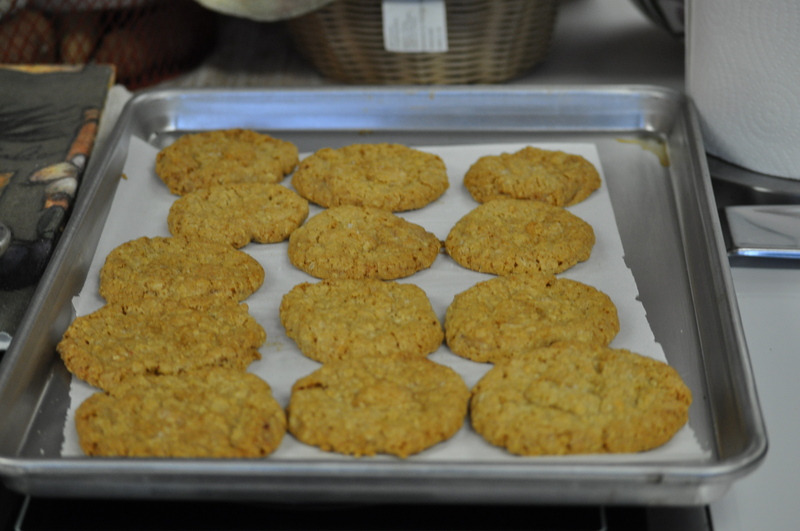 These oatmeal cookies arrived from Cooks Illustrated, via Smitten Kitchen. They were modified originally to add white chocolate. 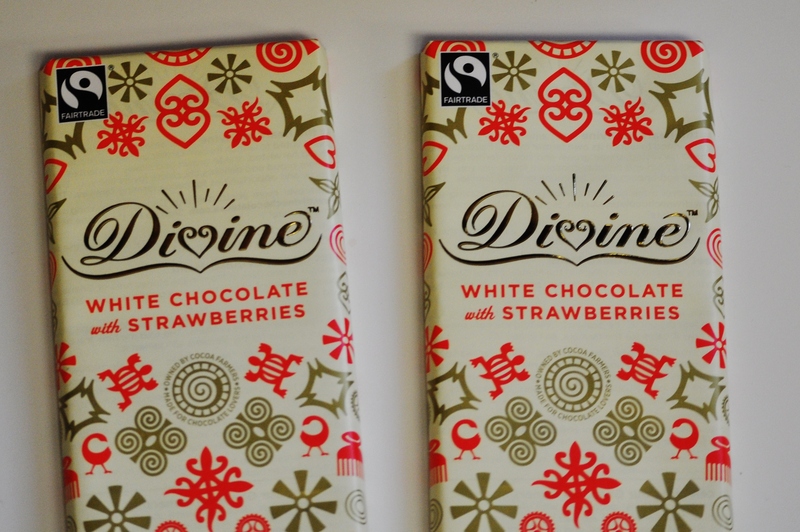 I took that chocolate to new heights, using a Divine bar, bought at Roots. Much of today’s cookie came from Roots. 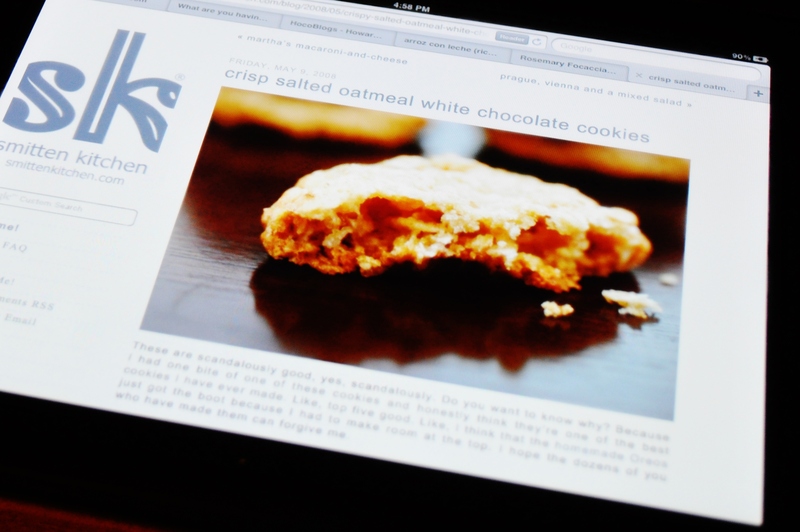 Here is the recipe from Smitten Kitchen. Fleur de Sel, or flaked sea salt. The white chocolate bar was a splurge. 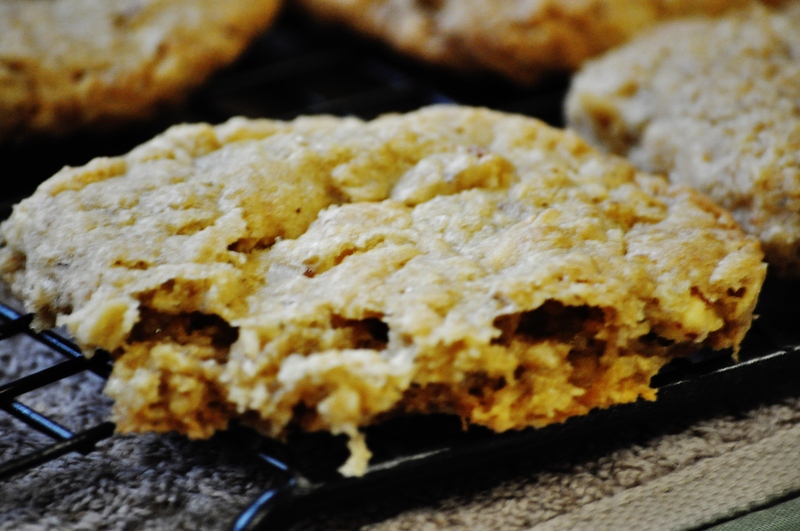 It made the cookies decadent. The sort of cookie you would pay $1 each to buy at Starbucks. Whisk together the first four dry ingredients. Cream the butter and sugars in a stand mixer. Add the egg and the vanilla to the mixer. Then, slowly pour in the flour mix. Finally, the oats and the chocolate. Trust me. You want a good heavy mixer to do this. The chocolate made my Kitchen Aid move on the counter top. I got 28 drop cookies on two parchment paper covered sheets. 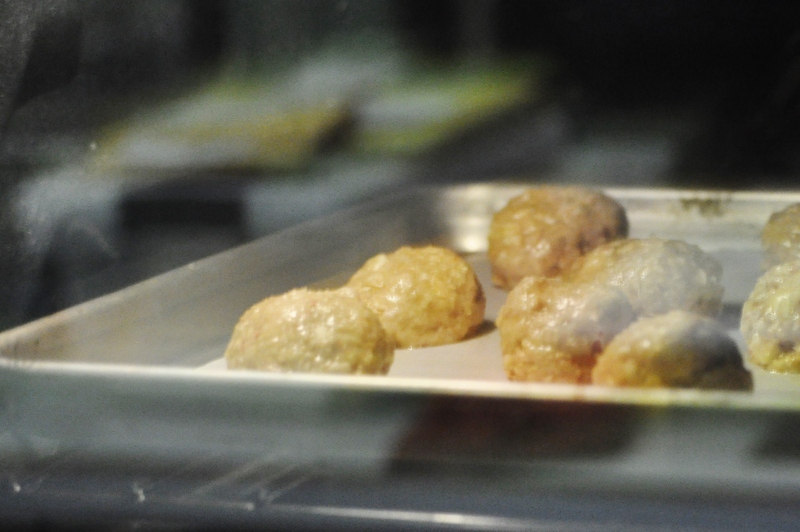 Each drop cookie, about two tablespoons of dough, rolled into a ball, then dropped. Pressed slightly. With about 5-6 flakes Fleur de Sel on top. Bake at 350 Degrees for about 16 minutes. Mine took a bit longer since I had the oven open a wee bit too long when rotating the cookie sheets. They need to be golden brown. These cookies are addictive. Shattering. With air pockets. Not cakey or chewy. Perfect with a cup of tea, or coffee. Or, all by themselves. I was in a serious cooking mode today. Tomorrow, I will cover dinner, and thanks to HowChow, the find at Secolari today. Handmade lasagna noodles. Stick around and see what I make this weekend with those. Posted in Food, Local Businesses and tagged cooking, Food, foodie, local businesses. Bookmark the permalink.